(HVAC) System Adjustment & Verified Efficiency (SAVE) is testing performed by a certified technician to verify that your furnace or air conditioner is running at optimum efficiency and/or provide recommendations for improvements if needed. It is also a requirement in order to qualify for significant MidAmerican Energy Rebates here in Iowa and the surrounding region. Why is HVAC SAVE testing important? 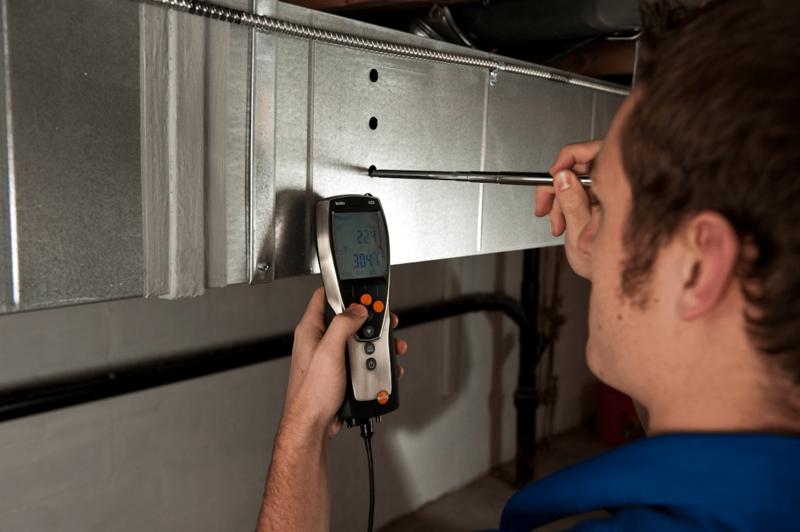 Air conditioning and heating systems depend on the ducts and registers throughout your home. Even the most efficient equipment will not be as efficient as it should be if it is not properly matched to the existing ducts. HVAC SAVE testing verifies that your systems is installed properly and also helps to identify if there are any additional issues like blockage or leakage occurring. Systems that have not been installed properly or have duct work issues will have decreased efficiency, offer a lower level of comfort, and higher energy costs. Systems that have an “Excellent” SAVE Testing rating provide comfortable levels of humidity and temperature, and lower energy costs. When should HVAC SAVE Testing be completed? SAVE testing is completed at any time while the system is operating under normal conditions. It is recommended that testing for air conditioning systems be performed in temperatures 70 degrees or warmer. Furnaces can be tested at any time and heat pumps should be tested at the optimum temperatures recommended by the manufacturer (this varies depending on the manufacturer & model). Several harmless holes will be drilled in your system during testing, however they will be plugged once testing has been completed. SAVE testing should be performed within six months of any new installation for rebate purposes. However, testing can be performed at any time during the lifetime of your system to determine if there are duct issues or to verify that your system is running as efficiently as it should be. Maybe you got your system installed a couple years ago and aren’t sure if the contractor you chose installed they system properly, or you recently moved into a new home and want to make sure you aren’t loosing on energy costs. SAVE Testing can give you peace of mind that the system you have now isn’t costing you more on energy bills than it should. Who should I choose to perform SAVE Testing? 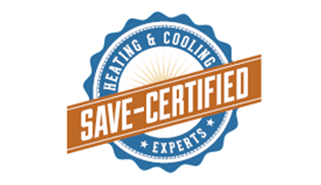 SAVE Testing should only be completed by HVAC SAVE Certified Technicians. You can find them by going to www.hvacsave.com. We suggest requesting bids from multiple contractors to make sure you are getting fair pricing. Always ask lots of questions about your new equipment. A good contractor should be able to educate you about your system until you understand and are comfortable with your decision. They should also provide you with measured results like the SAVE Equipment Rating certificate, and/or your system’s static pressure. The static pressure of your system helps to identify if there are any significant blocks or leakage. SAVE Testing performed by an HVAC SAVE Certified technician will provide you with measured results to give you peace of mind that you are getting the safety, comfort, and efficiency that you have invested in. 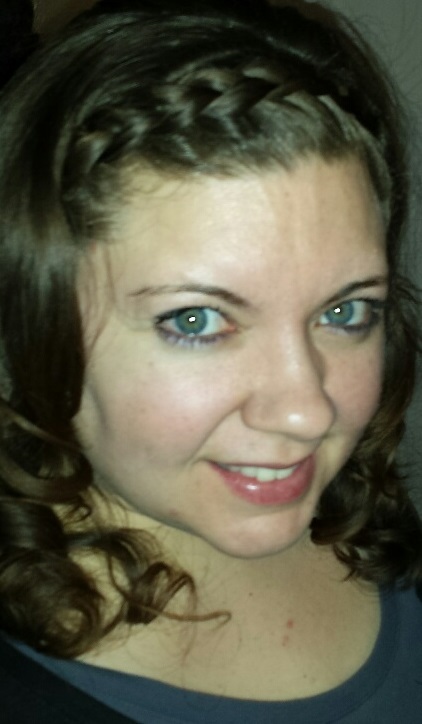 Do you have more questions about HVAC SAVE Testing? Are you looking into getting a new HVAC system and have questions about which would be best for you? Let us know and we’ll be happy to answer any questions you may have and help you find the best options for your home.